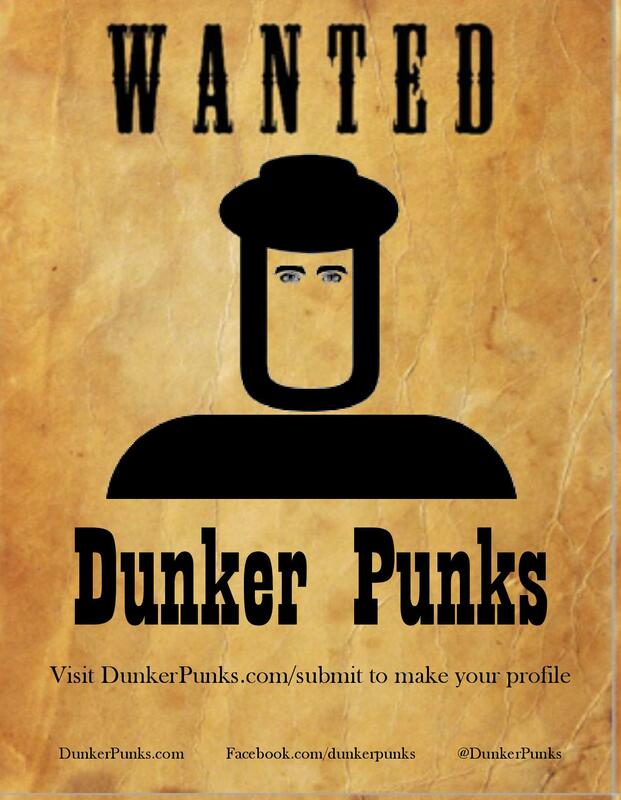 A Dunker Punk is a young, counter-cultural, radical follower of Jesus. Someone who is willing to say “Jesus is Lord.” Someone who is obedient in following Jesus’ teachings. Someone who is committed to learning and praying. Someone who is passionate about bringing Jesus’ love to the world through nonviolence, kindness, and service.